As your local Hoppers Crossing Dental clinic, we want to make your visit to our clinic as pleasant and as enjoyable as possible. That is why we have listed some information regarding our services. For further information please ask Dr. Jay.Click Here. 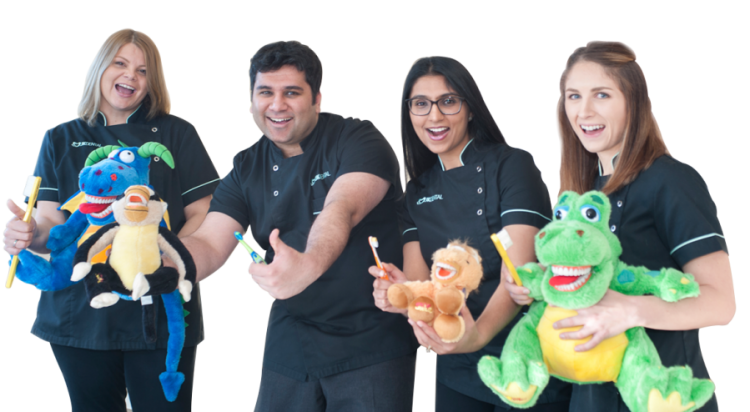 JK Dental is your family Dentist in Hoppers Crossing, Tarneit, Werribee. Here at JK Dental we provide world-class dental care for you and your family. Your Health and well being is our first priority. We aspire to hold ourselves to the very best clinical and ethical standards. JK Dental is built on honesty and integrity. We are a friendly bunch and provide dentistry in a pleasant and caring manner. We care for children of all ages, adults, and the elderly. Your Child between the ages of 2 and 18 may be eligible for free dental care under certain eligibility requirements. Please enquire at reception to find out if you are eligible.